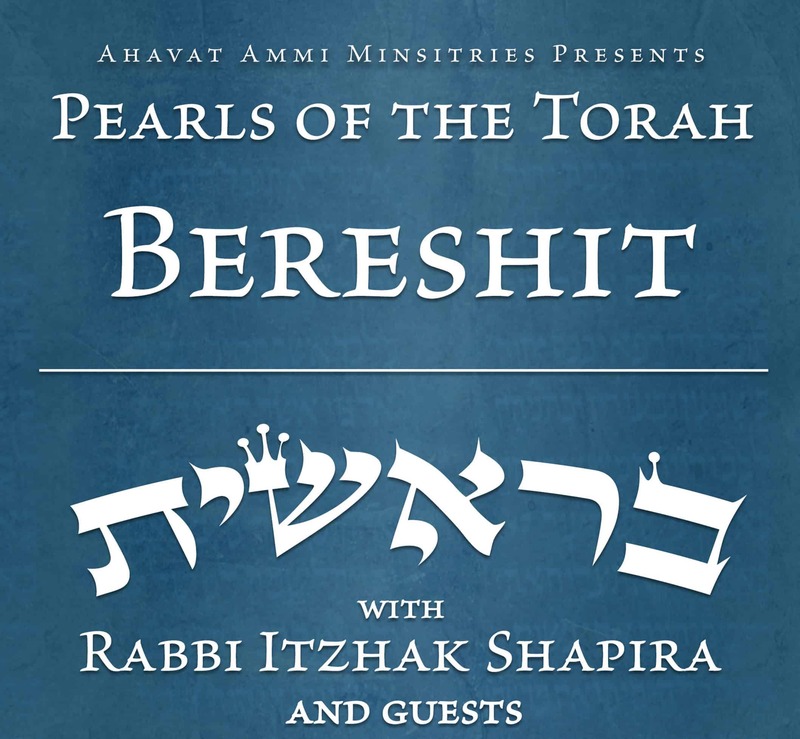 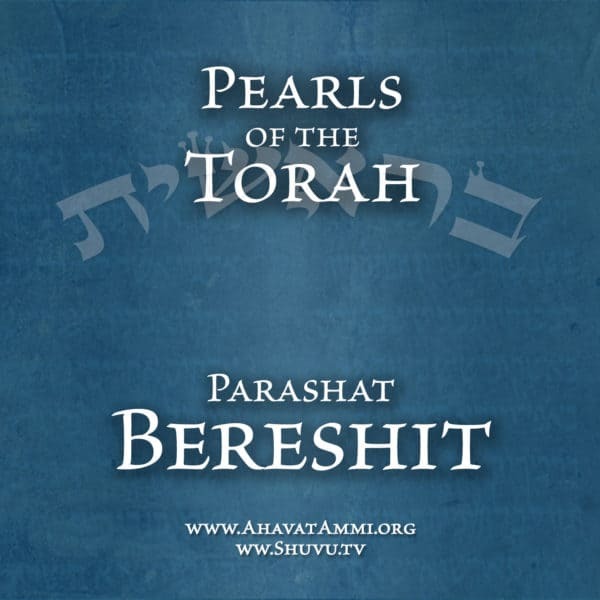 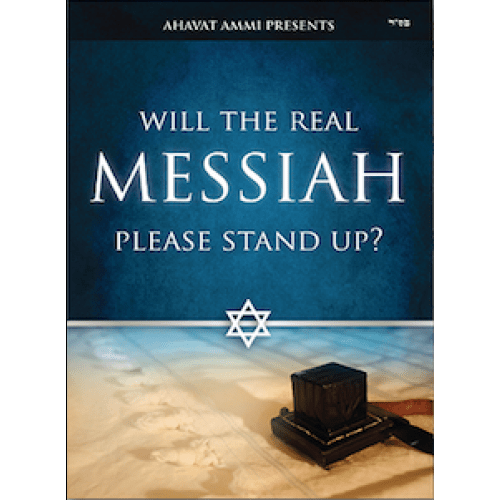 Join Rabbi Itzhak Shapira, and guests, for the “Pearls of the Torah” through the book of Genesis, as we discover a Messianic Message hidden deep in each Torah Portion. 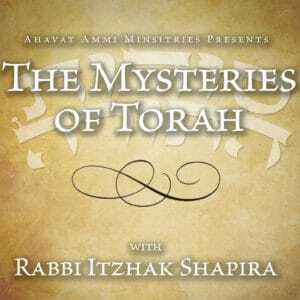 This is a 12 volume set with each Torah Potion having one teaching on individual discs. The message that will bless you and enlighten you so powerful and Prophetic.